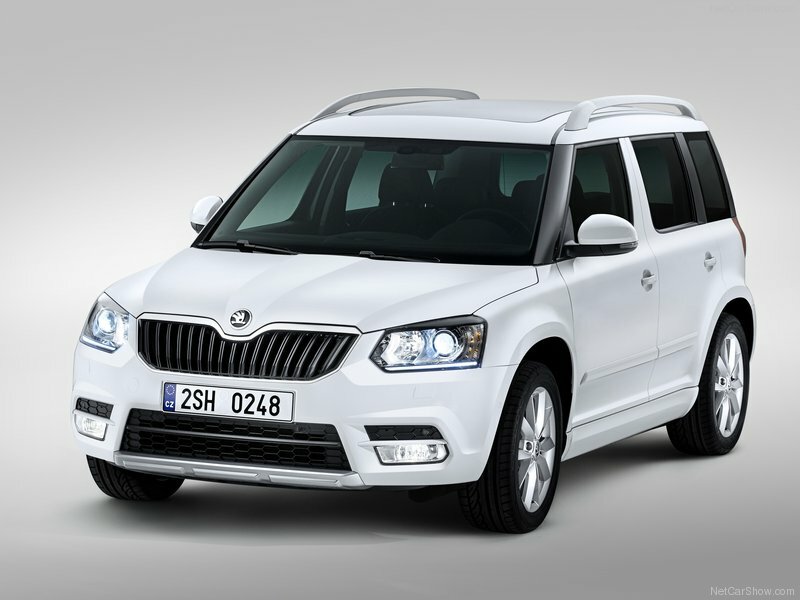 As Officially Europe’s largest Skoda Military and DDS car sales specialists, we are ideally placed to bring you not only the right advice on your new Skoda, but also the best price on your Skoda Military or DDS vehicle. 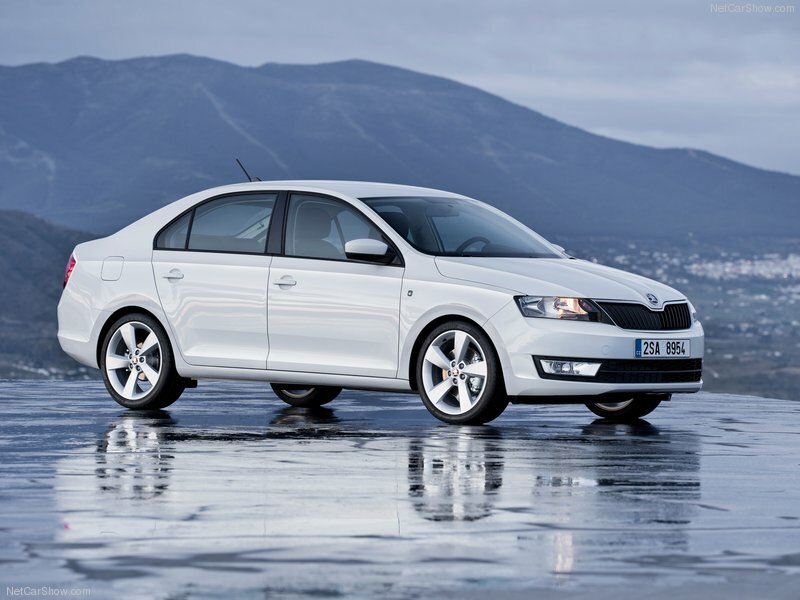 As one of Europe’s fastest growing brands, Skoda Military and DDS sales has gone from strength to strength over the years. 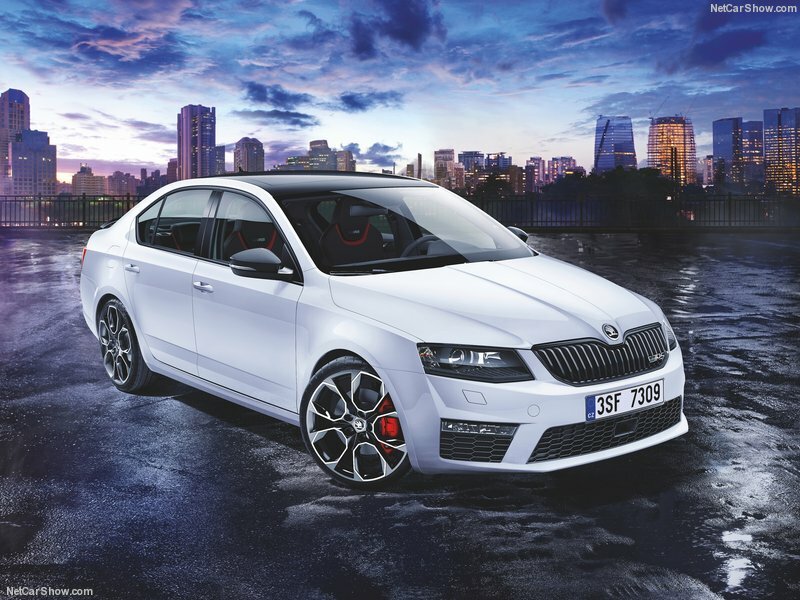 From the functional and economical Fabia, to the best family hatch on the road for the money, the Octavia, and now the scintillating new awarding winning Superb, there’s a Skoda just for you and your budget. 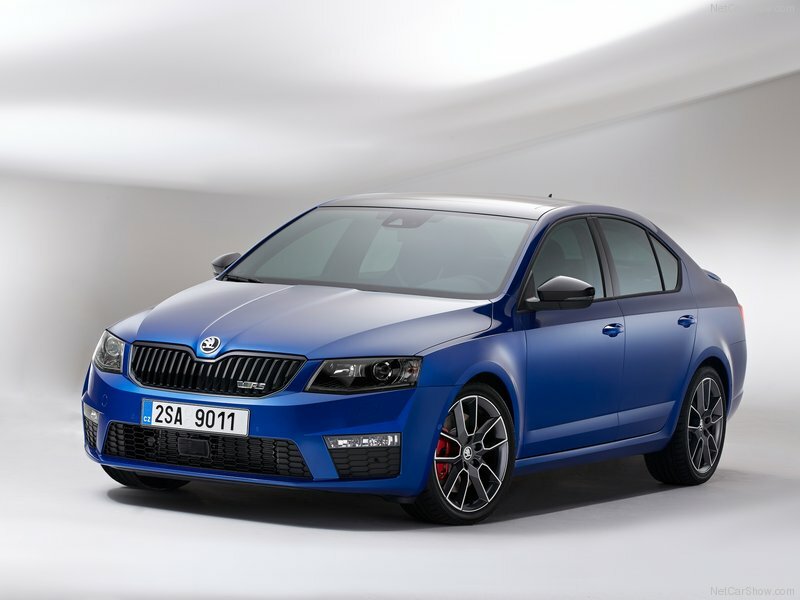 So whatever your motoring needs, or desires, we think we’ve got the Skodato fit your budget and your lifestyle, and with genuinely exclusive discounts, you’ll not find it at a better price anywhere. 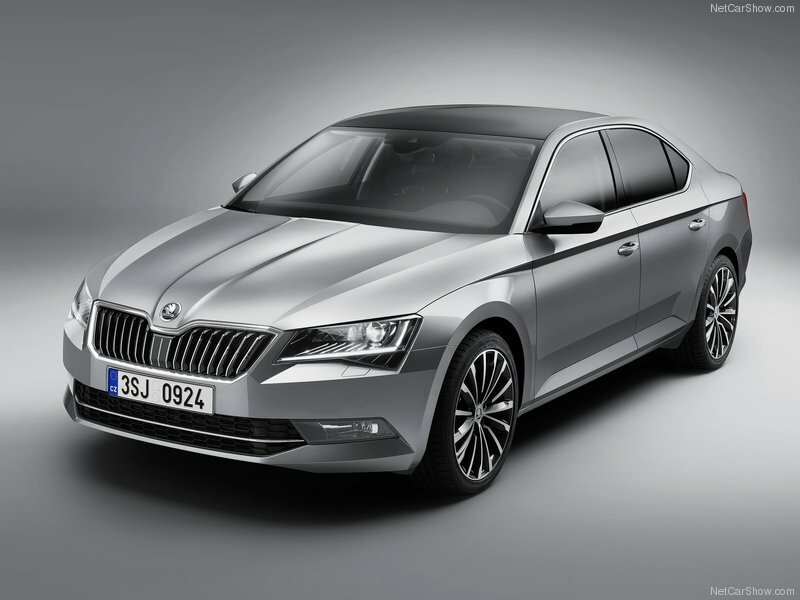 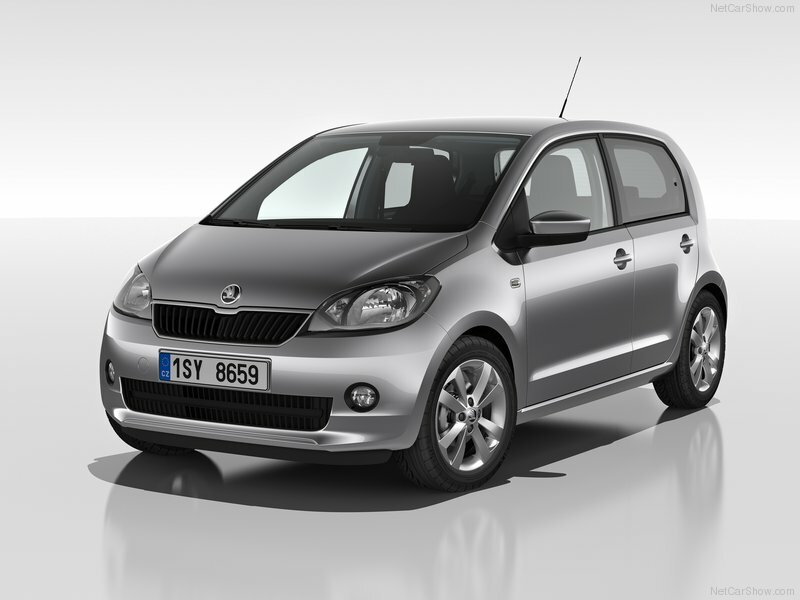 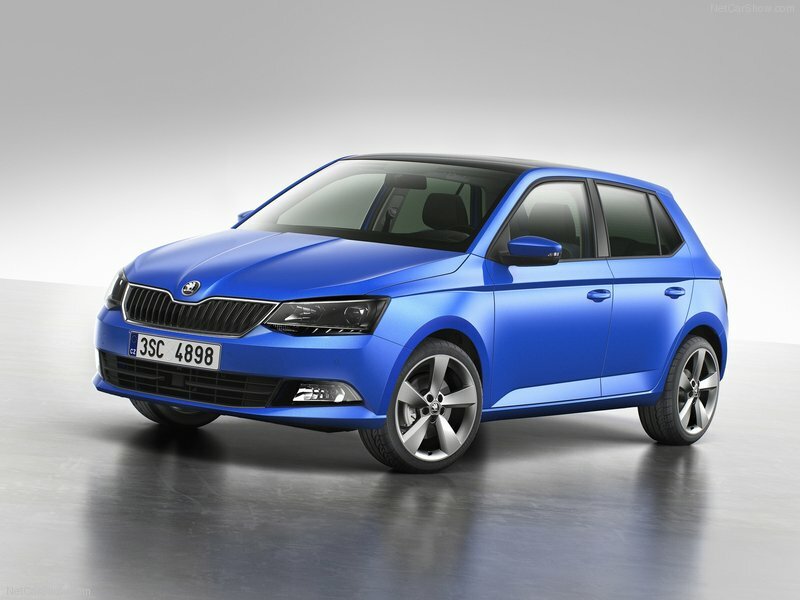 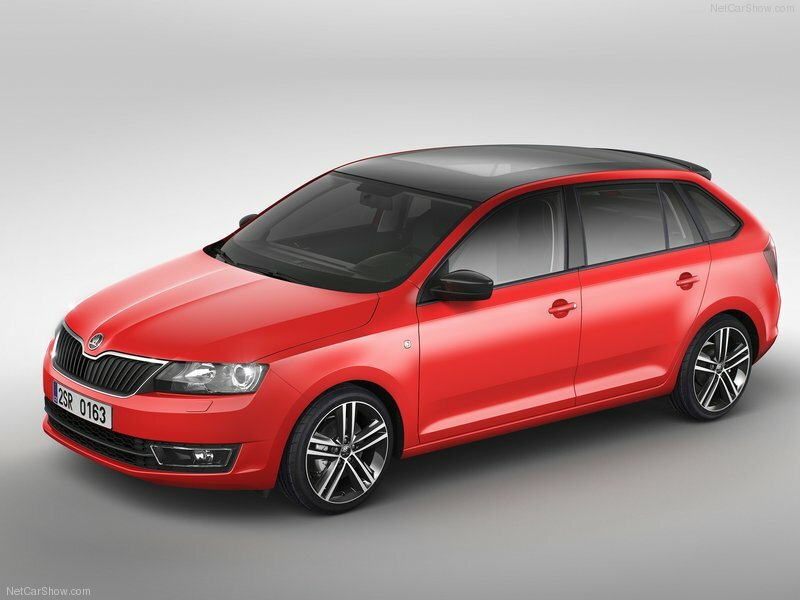 To order your Skoda, apply for finance, or visit the Skoda UK website click a link below. 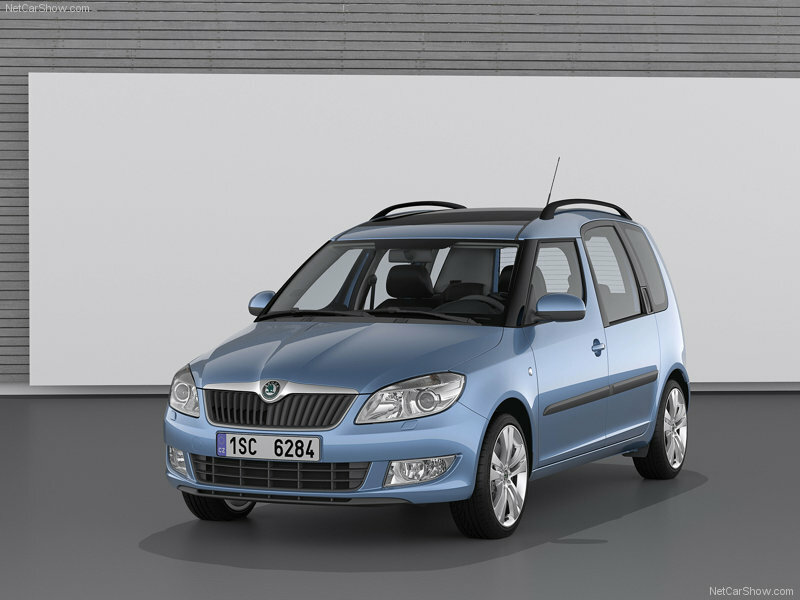 Find out more about your ideal Skoda simply click the link below to download a brochure.